Chicanx Psychology: Chicanismo, Pride, & Identity! 1 PM – 4 PM, 11 FEB 2017 Chicanx Psychology: Chicanismo, Pride, & Identity! Chicanx psychology research has shown the importance of a strong ethnic identtiy for Chicanxs. In this workshop platica we will discuss how we learn about our ethnic identity; how we can promote and facilitate pride in our heritage and background; and the importance of increasing Chicanx Ethnic Consciousness. 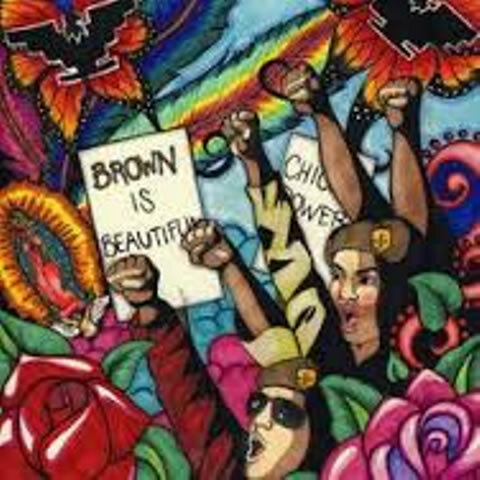 Please Register at the “STORE” tab on the main page of Insititue of Chicana/o Psychology!